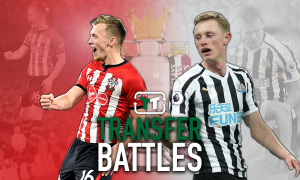 Hasenhuttl relaunching move for £19.8m-rated ace would be great for Ward-Prowse - Opinion | The Transfer Tavern | News, breakdown and analysis on all things football! With one spot in the relegation zone left to fill, Southampton are desperately hoping they manage to survive the drop and get some more vital points on the board. Obviously, it’s looking pretty likely you’re going to stay up, but even having the worry in the first place is entirely unwelcome. Whilst they look on course to do that, the Premier League is renown for its quick change of scenario and that could be potentially damaging for Southampton. With a number of tricky games still to play, the Saints will have to be at their best if they want to secure Premier League safety once again this season. Though if they do, that should be the green light the owners need to supply Ralph Hasenhuttl with a rewarding summer budget so he can make necessary improvements to his squad. Why skimp out? That’s a way of thinking that hasn’t served the club overly well in recent years, so it’s important there’s a fresh start this summer. 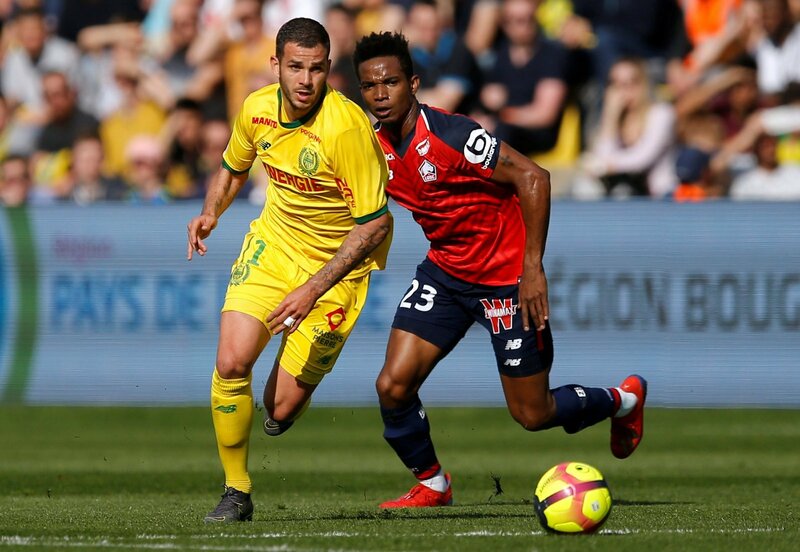 The Austrian boss is yet to sign a single player for Southampton but that could all change if they rekindle their interest in Lille midfielder Thiago Mendes this summer, who they were linked with in January by French outlet Telefoot. Mendes, (who is valued at £19.8 million on Transfermarkt) is a central-midfielder filled to the brim with ability that would make him a great signing for Southampton. At their worst, the Saints have lacked any kind of control in the engine room, and need far more support for James Ward-Prowse, so bringing Mendes to St Mary’s would be great for the Englishman and the club as he has the ability to create space and boss the midfield. Having made 31 appearances in all competitions this season, Mendes has bagged himself 3 assists and been a huge part in helping Lille out defensively, by sitting in-front of the back line offering extra protection. 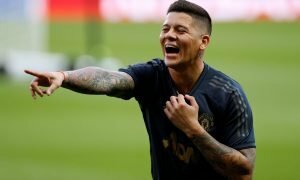 Clearly, Saints need more goals from all over the pitch, so bringing someone in who can provide class from deeper areas would address a big problem. With other clubs reportedly interested sure to make proceedings even harder for Southampton to acquire a player such as Thiago Mendes, they would have to negotiate extremely well to get any sort of deal over the line. Should Southampton be looking to sign Thiago Mendes this summer? If not, why not? Let us know what you think!